Feel fresh this summer in the vibrant Adriano Evening Dress by Tania Olsen! A fun new style to create the magic of your night! 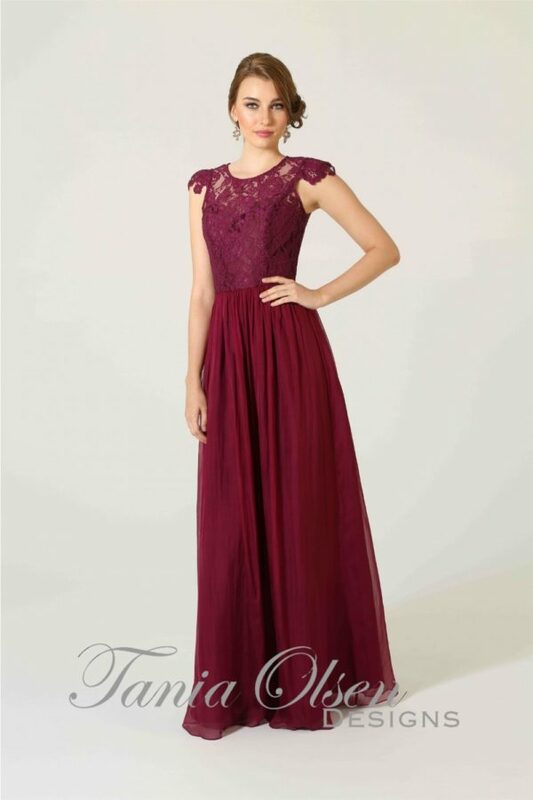 Perfect for weddings or your next evening affair. Turn heads in the stunning Adriano Evening Dress designed by Australian favourite, Tania Olsen. This Adriano style features a gathered key hole front bodice, complimented by a full-length empire style gathered skirt. Simple yet elegant, the Adriano comes in two colours, black or teal. Style this versatile piece with strappy heels, and loose, tousled waves for an opulent couture look, perfect for your next social soiree.